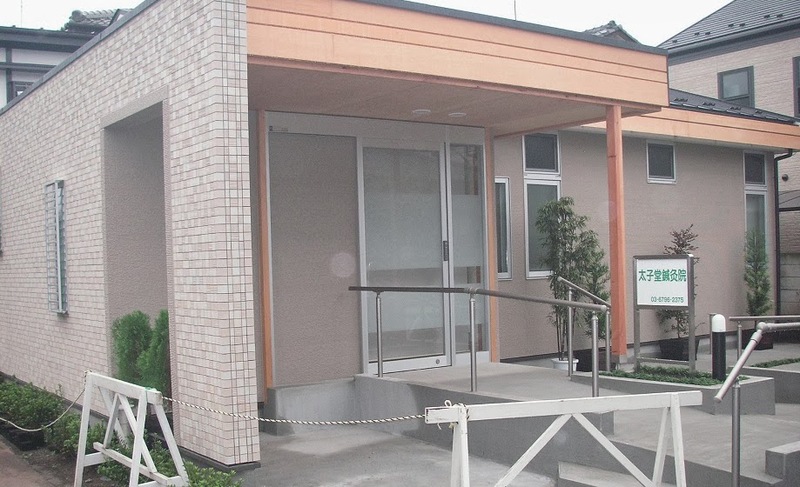 Taishido Acupuncture Clinic has just moved from Daizawa, Setagaya to Komae! Saturday, 12th was the final day of Daizawa Taishido, and today (14th) and yesterday (13th) were moving days. 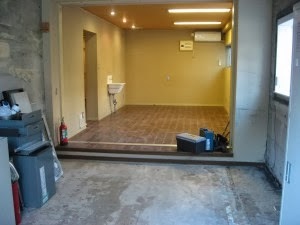 And at the same time, Shakuju Association Office moved to Momo Acupuncture Clinic at Sumiyoshi, Koto-ku. Kobayashi sensei has been working at Daizawa Taishido Acupncture Clinic for 30 years and before that, he worked at Taishido near Daizawa for 11 years. 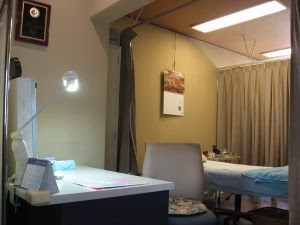 The new Komae Taishido Acupuncture Clinic is opening from 21st, Monday. 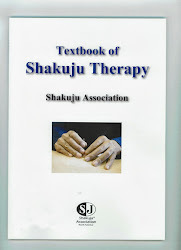 The new stage of Shakuju Therapy has just started!! !